How many times have you, as authors, heard that you should know the tools of your trade? More than a few times, I’d wager. Well, this article is here to help authors learn some of the basics to using Microsoft Word in relation to writing, editing, and standard manuscript format. First things first. What is standard manuscript format? It is a format that is universally accepted by most editors, agents, and publishers. Why is it important to use it? It’s simple really. It’s a format that allows industry professionals room to make notes and edits, it keeps things uniform, and is easier to read. Take it from someone who’s had to read a lot of manuscripts. If it makes it easier to use, adopting a standard format is a no-brainer. And if you don’t submit your work in standard manuscript format, most agents and publishers will reject your manuscript without looking at it because you failed to perform this simple request. In some ways, it’s your first test. Don’t fail it before you even get through the door. Figure 1 illustrates the icons to push on the Page Layout tab on menu ribbon. Figure 2 illustrates where to change the font on the Font tab on the menu ribbon. Figure 3 illustrates where to open the Paragraph window on the Home tab on the menu ribbon. Be sure to click on the small arrow in the lower right hand corner. I’ve highlighted it in yellow. 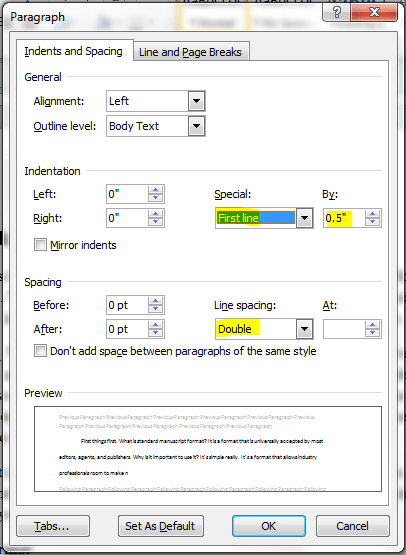 Figure 4 Illustrates how to add indents to your document and change the line spacing. Chapter Openers: This varies per receiving entity. Pay close attention to this. Some might ask for chapters to begin a third of the way down the page. Others might not mention it at all. Simple hit enter until you reach the desired start place as described in the agent’s or publisher’s guidelines. Headers: Author’s last name, title, and page number. 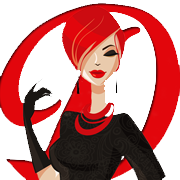 For more on headers, please read the Headers & Footers section below. Use the pound sign # to indicate a scene break. An additional line could be seen as a mistake. Don’t hit enter twice after each paragraph. Don’t use special characters, pictures or graphics. Proofread. There’s nothing quite like finding spelling errors in the first paragraph. It’s a one-way ticket to the slush pile if you’re lucky. Most times it’s reason enough for a rejection letter. Why? If you didn’t care enough to make sure it was your best work, a publisher or agent isn’t going to care enough to read it. When you come to the end of your chapter, do you continue to hit “enter” until you read a new page? Stop Now! At the end of your chapter press done the “Ctrl” key (usually located on the bottom row of your keyboard at the extreme left and right of the row – you only need to press one), and while pressing the “Ctrl” key press the “Enter” key. This will add what is called a “page break” and puts you at the top of the next page. You may still add to the end of the chapter, before the “page break.” If you add enough to push the end of your chapter to the next page, the “page break” will then continue to the page after that for your next chapter. If you want to add a header (at the top of page) or footer (at the bottom of page) to your document that will appear on each page without messing up the text of your manuscript, select “header” or “footer” from the “Insert” tab on the menu ribbon in MS Word. If you want to simply add the manuscript title and author name with no special formatting, just click the button for the header or footer. If you want to use one of the many preformatted headers or footers, click the down caret at the bottom of the header or footer button on the menu ribbon. To get out of a header or footer, place your mouse arrow anywhere in the body of the document (somewhere in the middle) and double click your mouse. Formatting: Images, fonts, page numbers, colors, lines, alignment, etc. are all available for use in a header or footer. Just know that the more lines of text you put in the header or footer, the less room you’ll have in the main body of the document. Most programs have a list of short codes or shortcuts. These are functions you can access simply by pressing a combination of keys on the keyboard to save you from having to stop to use your mouse. 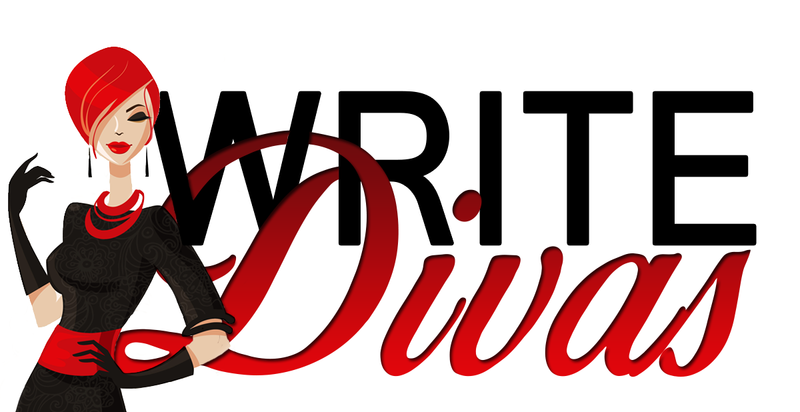 The following list, while not comprehensive by any means, has a list of the most commonly used short codes for writers. Please note that the plus sign is not to be taken literally. In other words, you don’t need to press the plus sign. It’s just there to indicate the combination of keys to be pressed. With all of these short codes, you press the keys in the order they are given in the short code and you continue to hold each key down until each key had been depressed. So for a page break, one would press the Ctrl key first, and while holding it down, then press the Enter key. Microsoft Word can do these things and so much more. Hopefully this short tutorial will help anyone confused about how to preform these basic elements to improve the appearance of their manuscripts and to avoid being added to the slush pile on a technicality. If there are any helpful tips I neglected to add to this article, please feel free to add them to the comments below. Helpful information! Just one thing: the Ctrl+enter isn’t called a hard return–it’s called a page break. Hard returns are the ones you get by pressing enter alone, and soft returns are shift+enter–they go to the next line without ending the paragraph. For Mac users, Helvetica = Arial. Though Helvetica is better. Also, the em dash is ALT + 0151. Something I’ve had to learn to use while writing in Gdocs.